We all dream every night. Not all of them are pleasant. Many folks have tried lucid dreaming to get more into their dreams and take their experience to the next level. Dream Generator can also help you dream better. 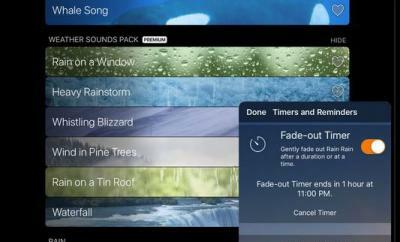 It is an elegant app that aims to influence your dreams using sounds from islands when you are in the right sleep phase. 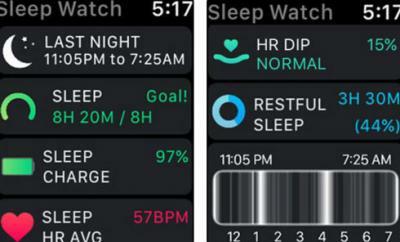 The idea is to affect your dream when you are in your last REM sleep. 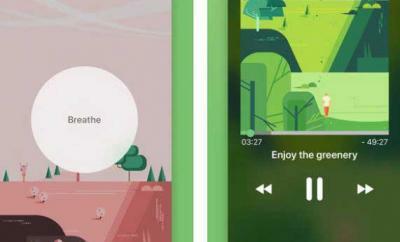 The app plays sounds from islands to help change your dream. 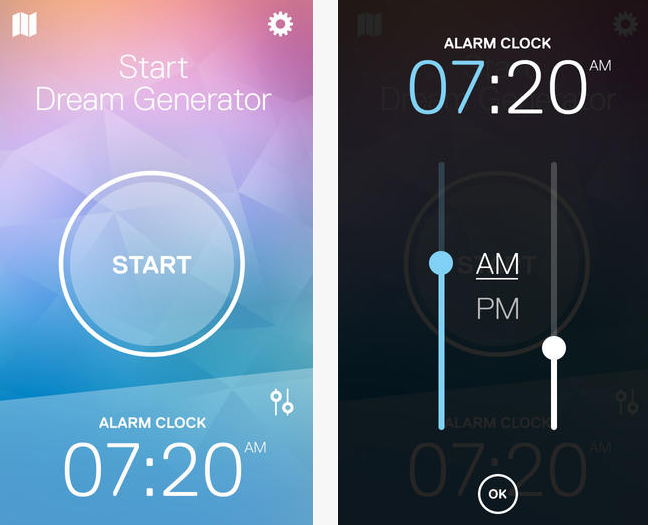 To get started, select your wake up time and start the app. Put your phone on your mattress, and you are set. Dream Generator aims to help you dream of fun islands every night. It is not that hard to use, but it remains to be seen whether it works for everyone. You can use the app for free.